When your ignition switch stops working or your car key breaks, it’s important not to get frustrated. If you’re anywhere in the Steger, IL region, our automotive locksmiths can always give you a hand. Steger Locksmith Store provides a 24-hr emergency locksmith service for car owners in the region. 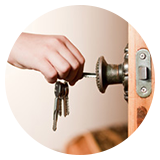 Our locksmiths are experienced professionals that have handled countless emergency and regular requests over the years. We can sort out your locksmithing problem, whatever it may be, in a short span of time. 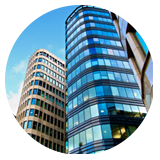 Our service is known for being fast, affordable, and trustworthy. 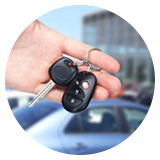 Our automotive locksmiths can assist vehicle owners in Steger and beyond 24 hours a day, 7 days a week. 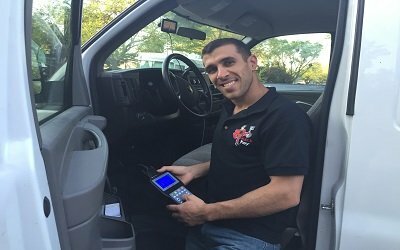 Thanks to our mobile locksmith vans, we can provide roadside assistance. As soon as you contact us and explain the nature of your problem to our customer representative, we can send a team over to you. It doesn’t take us very long to arrive – usually we get there in less than 30 minutes. We then take a look at the problem and begin working on it immediately. We can also, of course, repair or replace broken car locks. 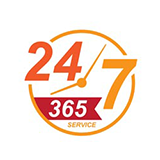 You can contact our automotive locksmiths 24 hours a day, 7 days a week on 708-629-3221 !